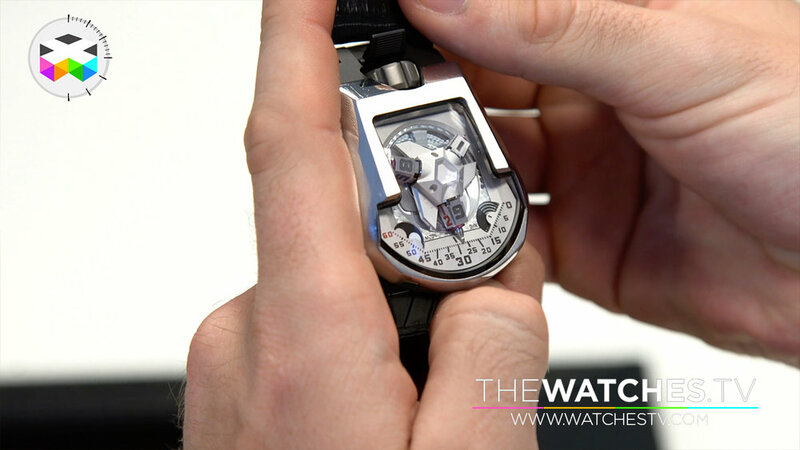 Oct 3 WatchTrippin 2018 - Episode II - A rich Geneva day! 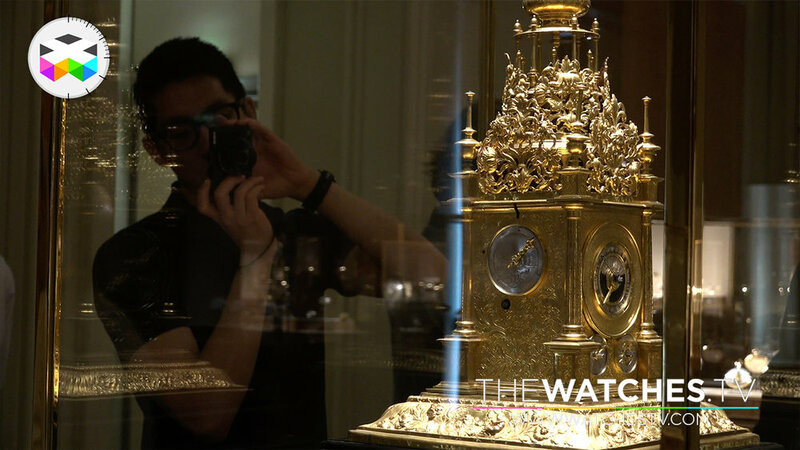 In this new episode of our WatchTrippin adventure, we mixed a few experiences all occurring in Geneva as we visited the Patek Philippe Museum, a real must for any watch fan coming to Geneva, followed by the visit of the atelier of URWERK, before going to Agenhor, home of so many complicated movements developed over the years. 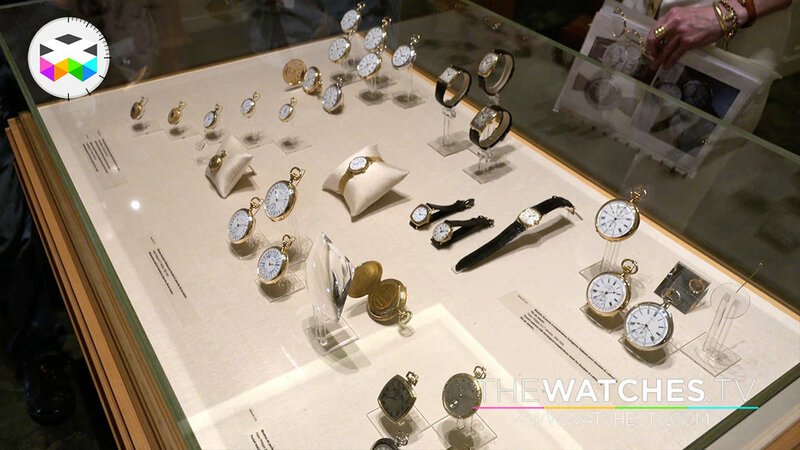 We then went for a pretty different experience by going to the Geneva Watchmaking School and try to understand how young watchmakers are trained. But this did not stop there, as we then got to be trained ourselves precisely by these students and get a serious feel of not only how complicated the art of finishing is, but also live the passion that fuels these cool young kids. 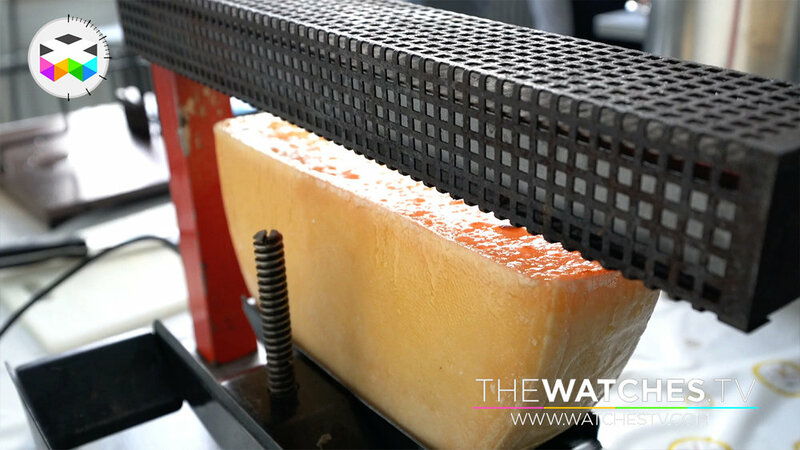 Oct 1 WatchTrippin 2018 - Episode 1 - Geneva greet!